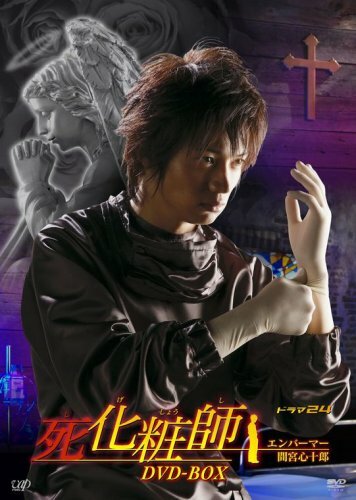 The hero, Shinjuro Mamiya, earned his embalmer's license in the United States, but for reasons that will probably be easier to understand once the series starts, he is working in a Tokyo hospital as a janitor. In the premiere episode, a friend of one of the nurse's is killed in an accident. The woman had just been made the principal soloist in a ballet company and was about to get married to the man of her dreams. The woman's fiancee, hearing of Mamiya's special skills, asks him to restore her corpse to the way she looked when she was alive.